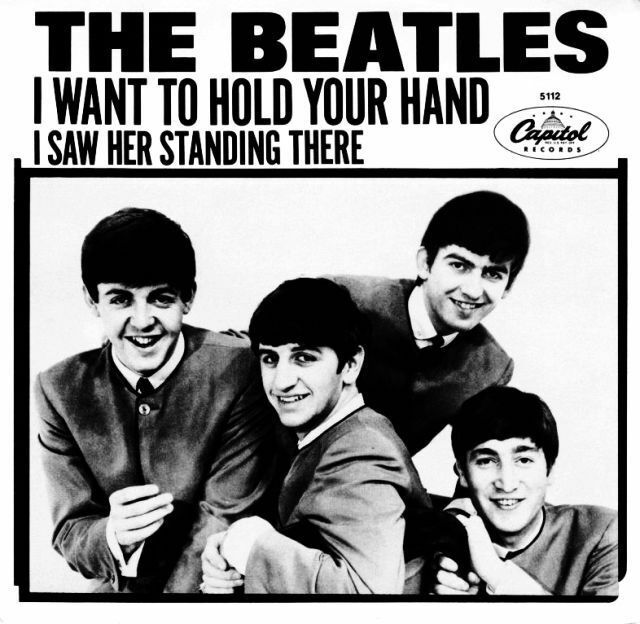 1964 – The Beatles make their US chart debut when “I Want To Hold Your Hand” enters the chart at #45 just ten days after its release, making it the fastest-breaking and the fastest selling single in Capitol Records history. It goes on to spend seven weeks at the top of the chart. 1965 – Paul Simon drops out of law school to pursue music full-time. 1969 – Former Beatles drummer Pete Best wins a defamation suit against his former bandmates. He sued them over remarks Ringo made in an interview implying that Best was kicked out of the band because of drug use. 1973 – Pink Floyd finish work on Dark Side Of The Moon. 1974 – Paul Rodgers and Simon Kirke of Free, Mick Ralphs of Mott the Hoople, and King Crimson’s Boz Burrell unite to form the band Bad Company. 1985 – USA Today readers select Cleveland, Ohio as their choice for the permanent Rock and Roll Hall of Fame. 1989 – At just 38 years old, Stevie Wonder becomes the youngest living person inducted into the Rock and Roll Hall of Fame at the 4th annual ceremony. Other inductees include The Rolling Stones, The Temptations, Otis Redding and Dion DiMucci. 1996 – Lisa Marie Presley files for divorce from Michael Jackson.